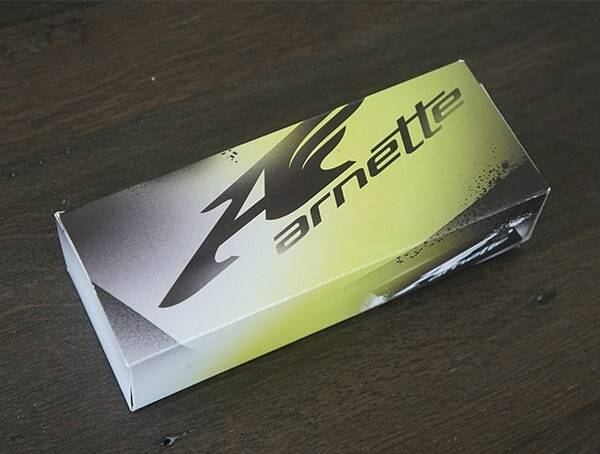 When it comes to Arnette, “born in 1992” is more than just a moment in time. Beyond the founding date, it brings alive the urban, modern and loose vibe of the 90s. 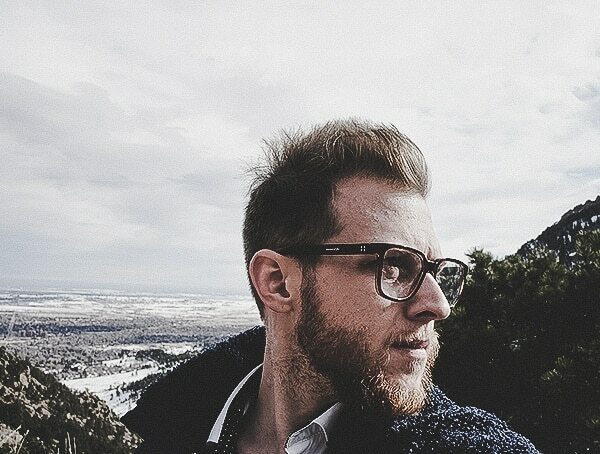 Let’s face it, finding the perfect eyewear isn’t easy, if you’re well, as picky like I am. 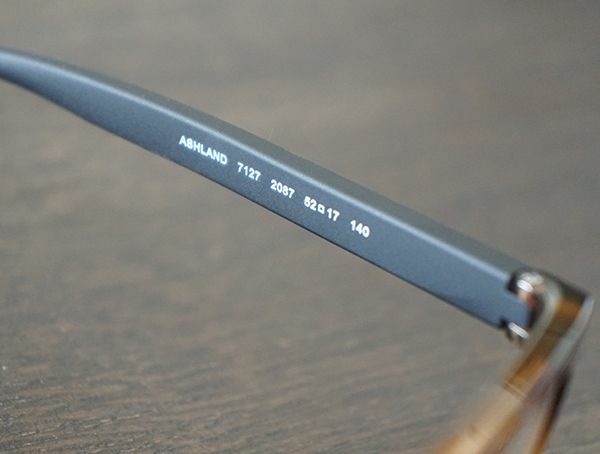 Luckily, I had the chance to try out the Arnette’s latest and greatest, medium frame Ashland AN7172 eyeglasses. 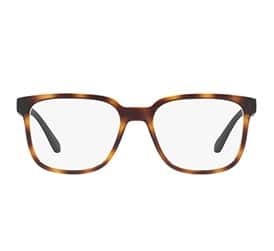 You can grab them here from Glasses.com in either black or Havana color variations. Given that I have light brown hair, I opted to go with the Havana option for an easy-going and relaxed look. 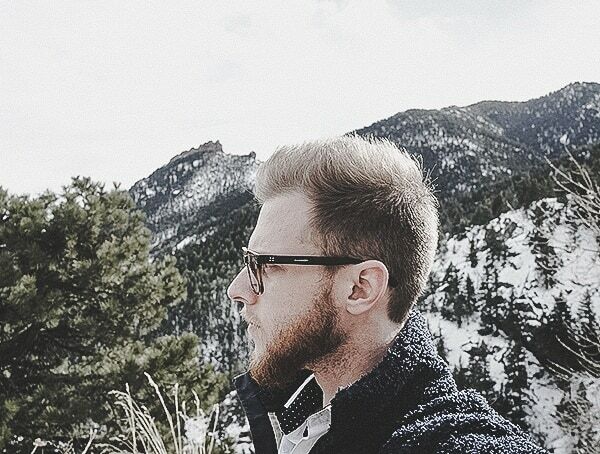 Before I dive into this review, I’d like to give a quick thank you to Glasses.com for sponsoring this post and making it possible. 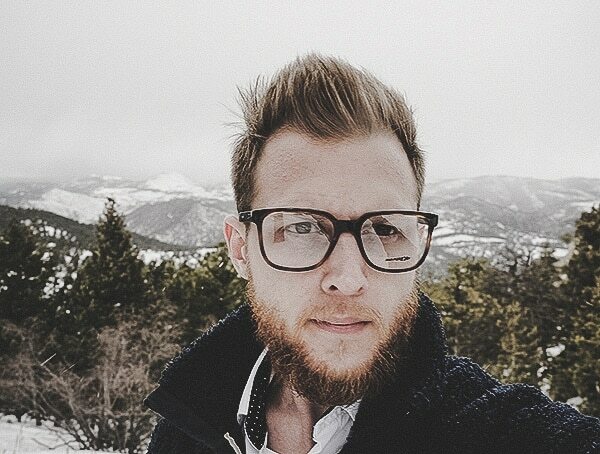 While this was a sponsored opportunity from Glasses.com, you’ll find that all the content and opinions expressed here are entirely my own. 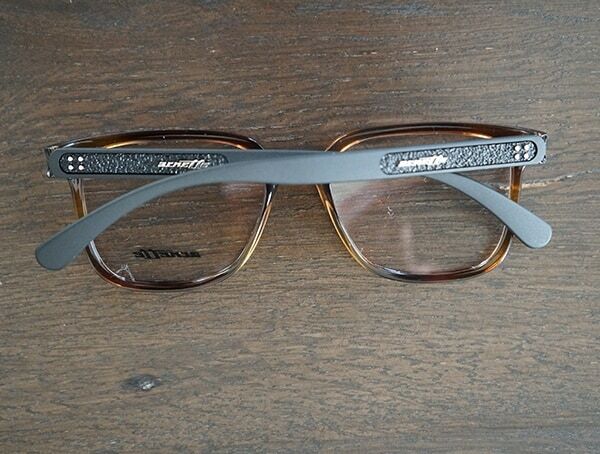 Each pair of Arnette Ashland’s features a full rim injected frame with a nylon and propionate construction. 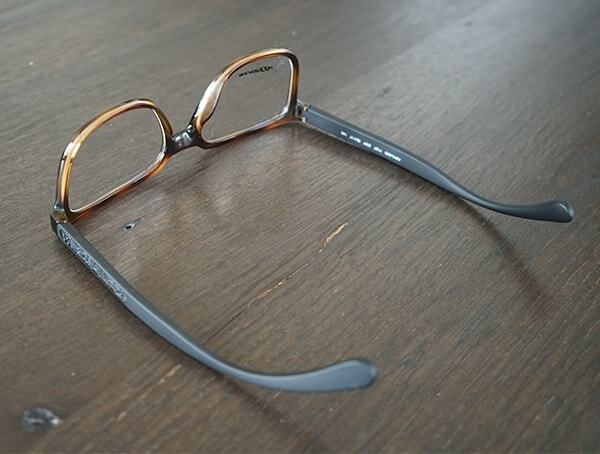 The result is a pair of glasses that feels super smooth on against the face while still being incredibly durable. After trying on my first pair, I was astonished at not just how buttery smooth they managed to slide on, but also at how enjoyable they were to wear for hours on end. 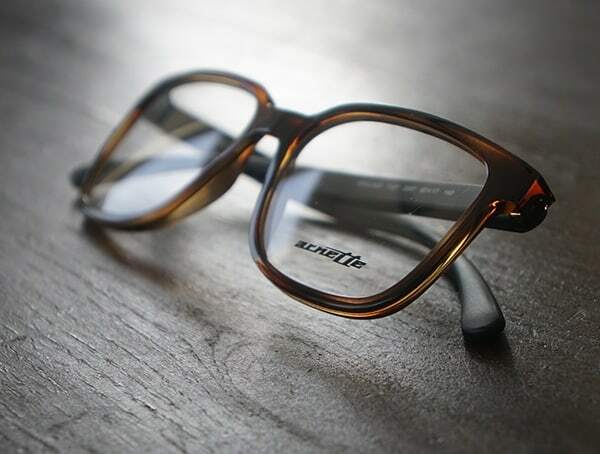 For prescription options, Arnette offers plenty of options to select from, and best of all, Glasses.com accepts major insurances at checkout. 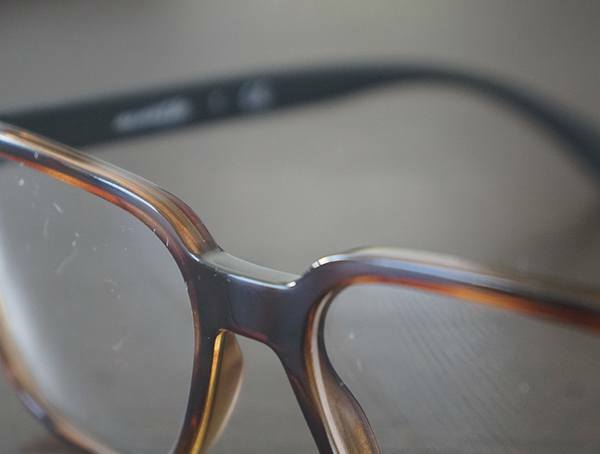 You’ll find single vision, progressive/multifocal, readers, blank lenses and even a frame only option to choose from. 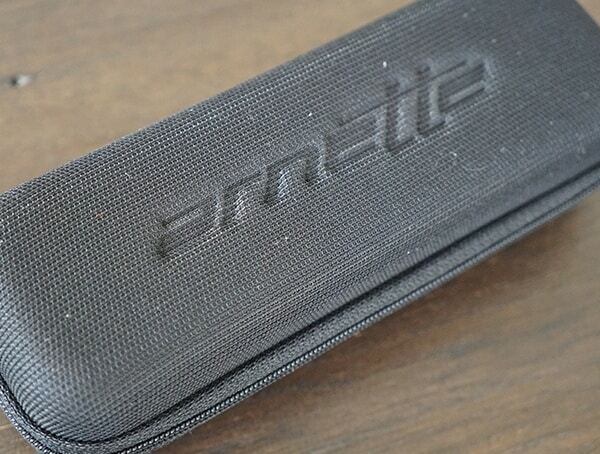 Not to mention, you’ll also find three lens options to make the experience even better. 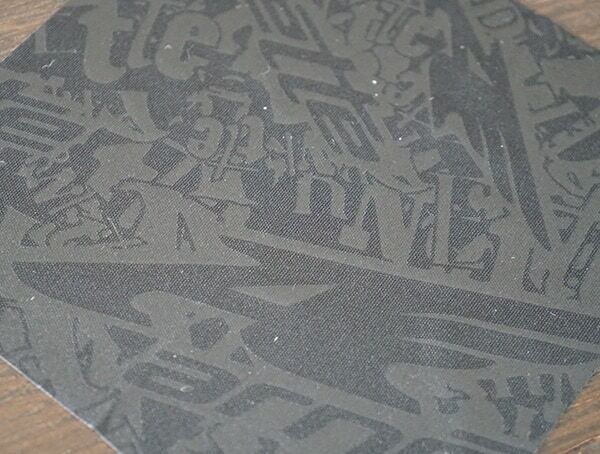 First, there’s the high-clarity Value CR-39 plus lenses which offer a no-glare, scratch resistant coating. 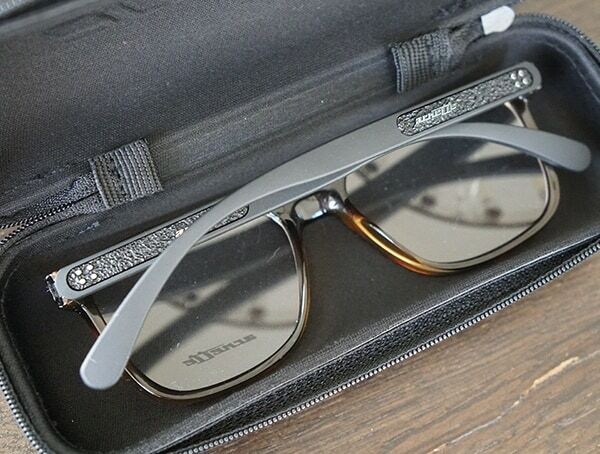 The lenses also feature a 100% UV protection rating. If you play a lot of sports or just have an active lifestyle, I’d recommend going with their Impact Resist Polycarbonate lens over the above. 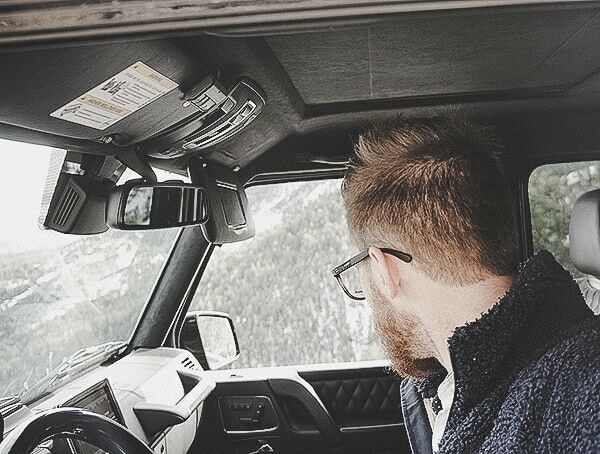 Like the Value CR-39 lenses they also feature no-glare, scratch-resistant treatments alongside UV protection. The key difference can be found in the elevated level of impact-resistance. 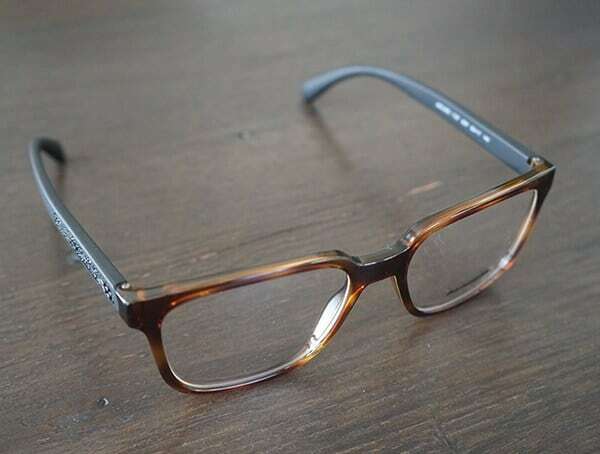 For those of you who have a high prescription, you’ll be glad to know that Glasses.com also offers the Arnette Ashland AN7172 eyeglasses with a high-index lens under their Ultra Lightweight High-Index option. And while the lenses themselves are exceptionally thin, they still manage to deliver a durable, high-tensile strength for longevity. Beyond the lens options, you’ll find two more options available, including the CleanShield Elite and Transitions Adaptive Grey. 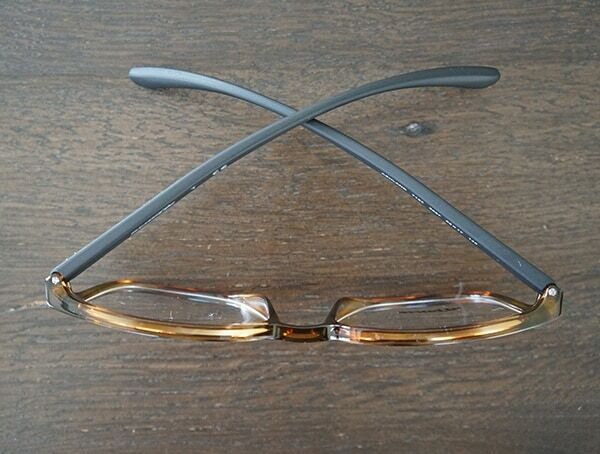 The first offers a hydrophobic design for the best in anti-glare and significantly less smudging. 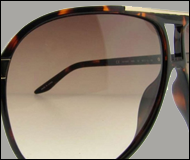 The second features lenses with the ability to adjust from light to dark whenever they become exposed to sunlight. 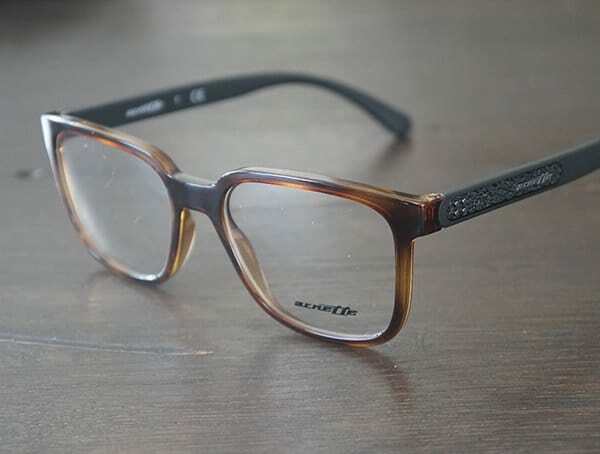 With classic skateboard characteristics, the Arnette Ashland glasses take me back in time, yet, they still offer a handsomely charming sense of modern style. 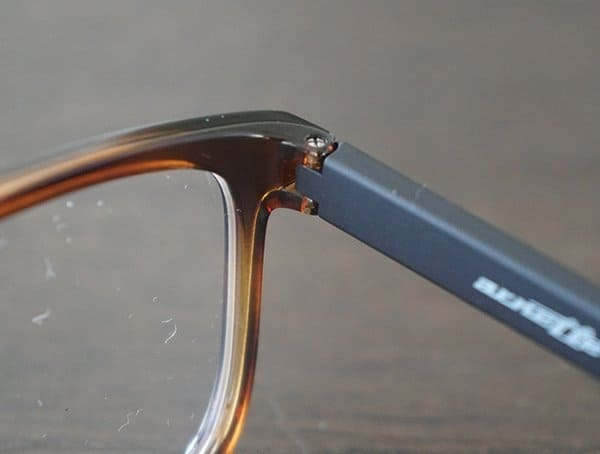 After having a chance to review these glasses, I really enjoy the details like the gripped logo plaque area, polished metal pins and vintage logo on the front. 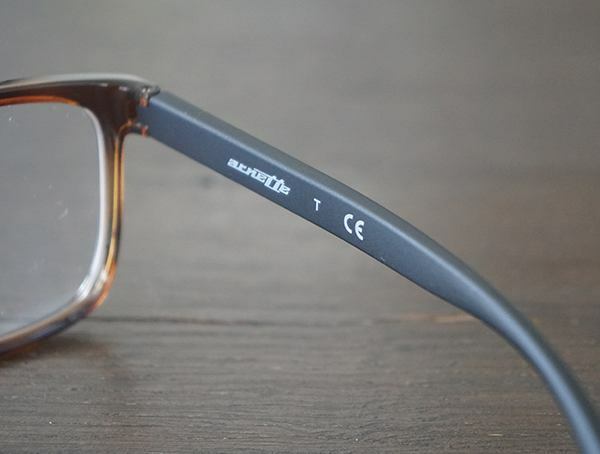 Not to mention, the hinges on the Arnette Ashland appear to be super durable with a smooth action. 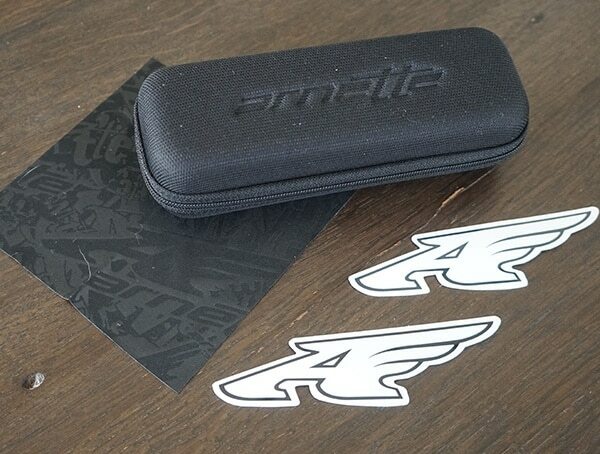 You’ll get 10% off all Arnette brand optical glasses plus their sunglasses too. Not to mention, the code also gets you free shipping.